As the Foundation approaches its sunset in 2020, we are committed to sharing knowledge generated through our investments. This page features evaluations supporting our STEM grantmaking. By capturing successes as well as lessons learned, and disseminating this knowledge to relevant audiences, the Foundation seeks to support broad, sustainable change. Evaluation can lead to stronger policy and practice, enabling organizations to continue to achieve results long after we spend down. 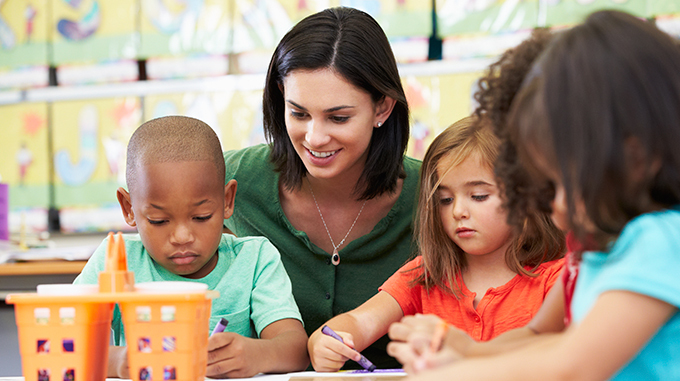 A multi-year evaluation by WestEd is exploring how districts, sites, and teachers are implementing CCSS-M, and with what effect on student learning. 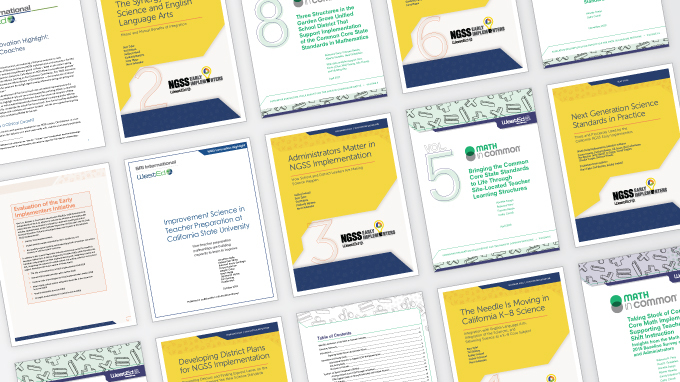 A multi-year evaluation by WestEd’s STEM unit is exploring the most promising strategies for NGSS implementation, including implementation of the integrated middle school model. A joint evaluation by WestEd and SRI International is assessing the quality of the CSU teacher preparation program, the pipeline of teacher candidates coming through it, the effectiveness of program graduates, and the capacity of the CSU system to engage in data-driven decision making.